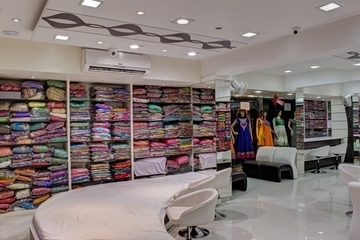 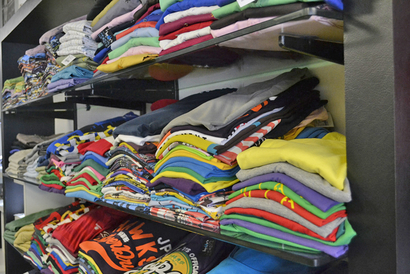 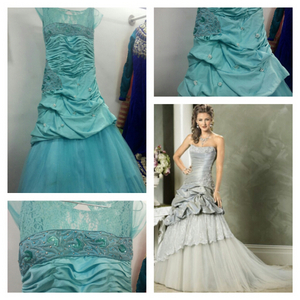 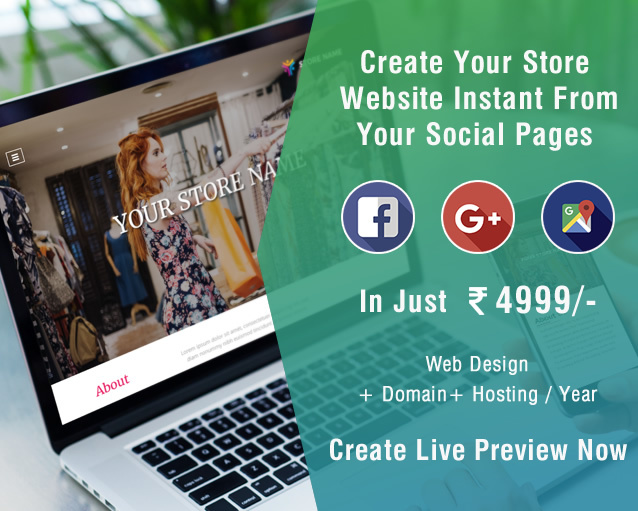 A extreme fashion loaded cloth studio that serves the urge of latest trends across the country. 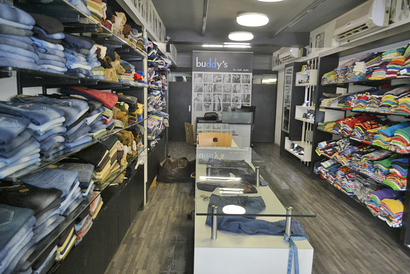 Buddy's the cloth studio is a all men's wear fashion studio that deals in wide array of casual as well as formal clothings. 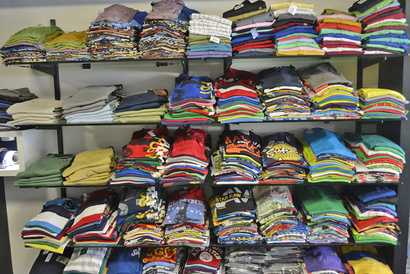 Along with the exquisite clothing, Buddy's offers accessories for men including belts, wallets and eyewears. 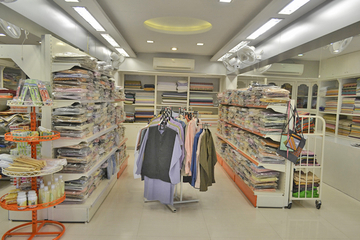 Buddy's cloth studio is best recommended for young men of the city, it surely assures the taste at reasonable pricing.